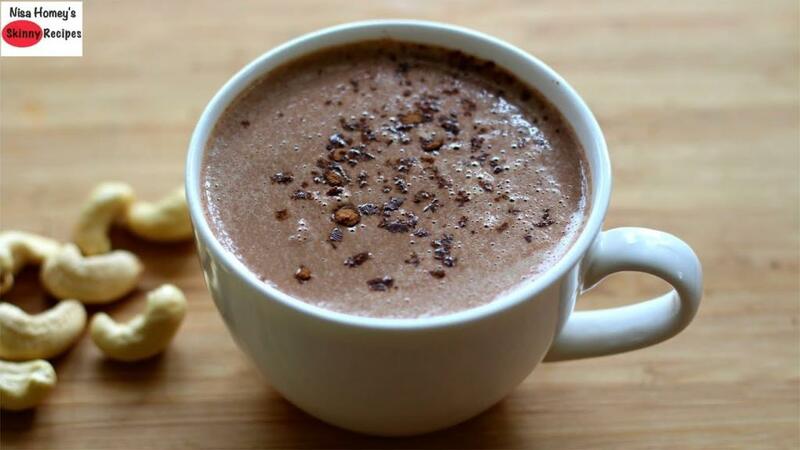 dairy free cashew milk hot chocolate with cocoa powder, its vegan and sugar free! 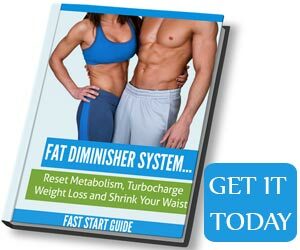 perfect for those with thyroid and pcos. Blend everything on high speed for 40-50 seconds. And serve!! I used a high speed blender which has 1300 watt, if using a low speed blender, you may need to blend for longer time.